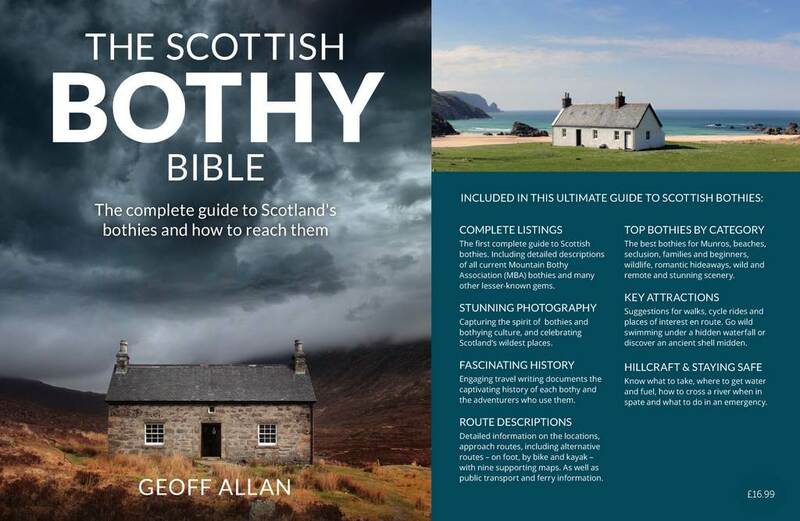 You can buy the PDF digital version of the book here or the Kindle version here. 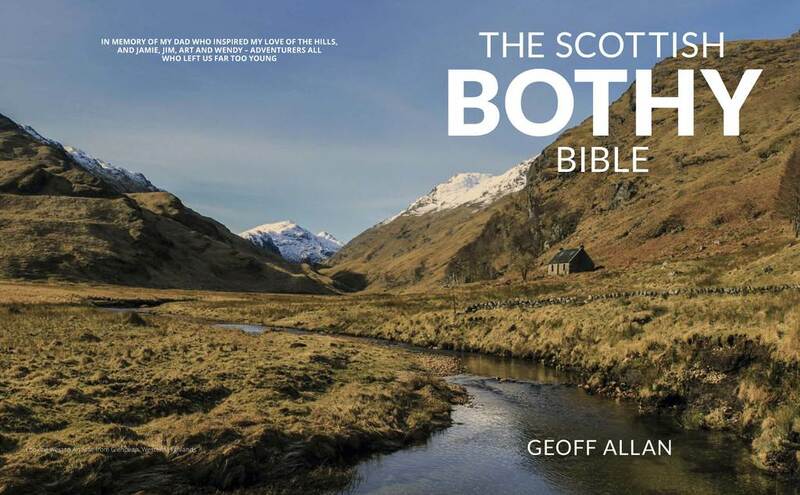 GEOFF ALLAN has hiked and biked to every well-known Scottish bothy. 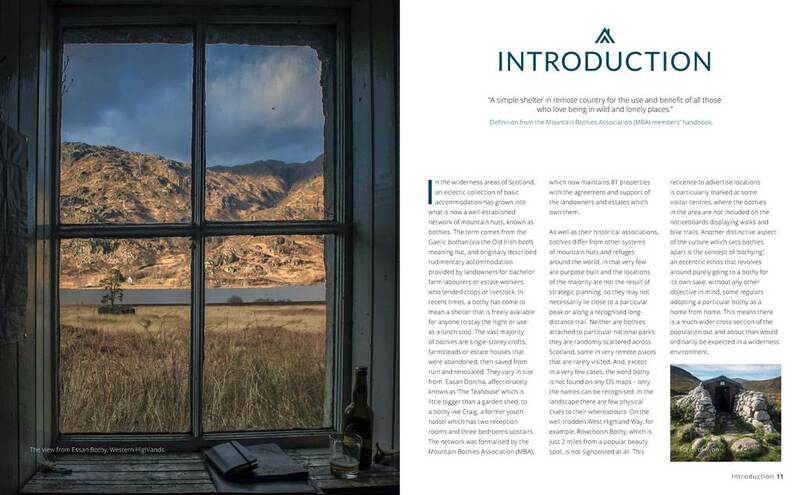 An artist, photographer and surveyor, he is also a maintenance officer for Dibidil – a Mountain Bothy Association’s bothy on the Isle of Rùm – and your perfect guide to exploring Scotland’s wild places. 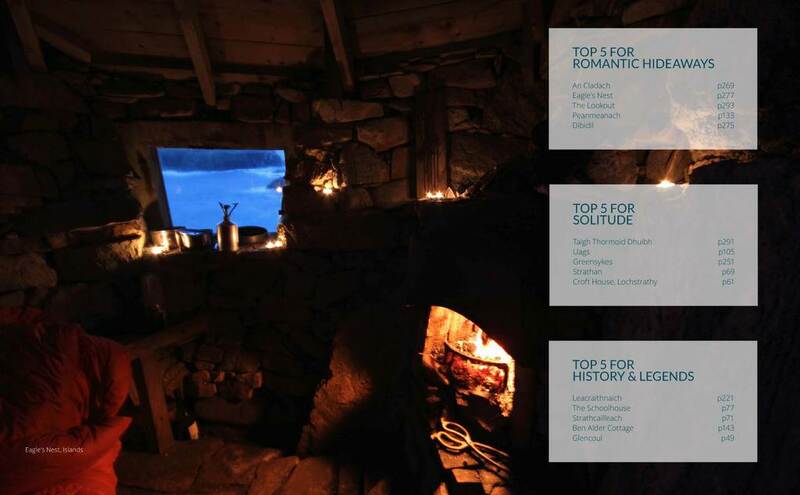 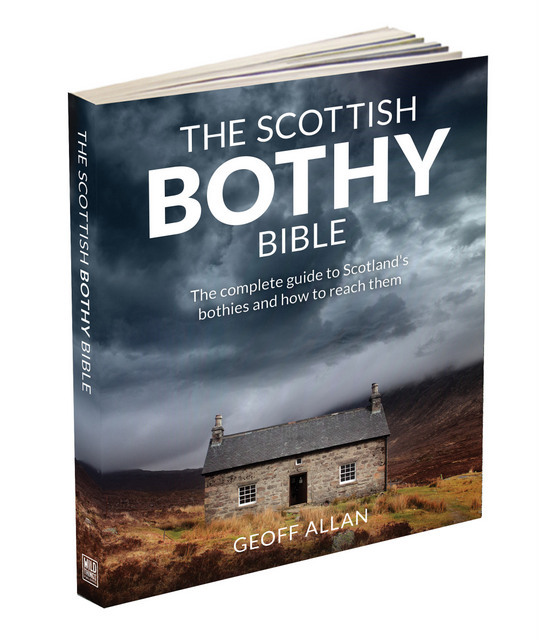 The first complete guide to Scottish bothies. 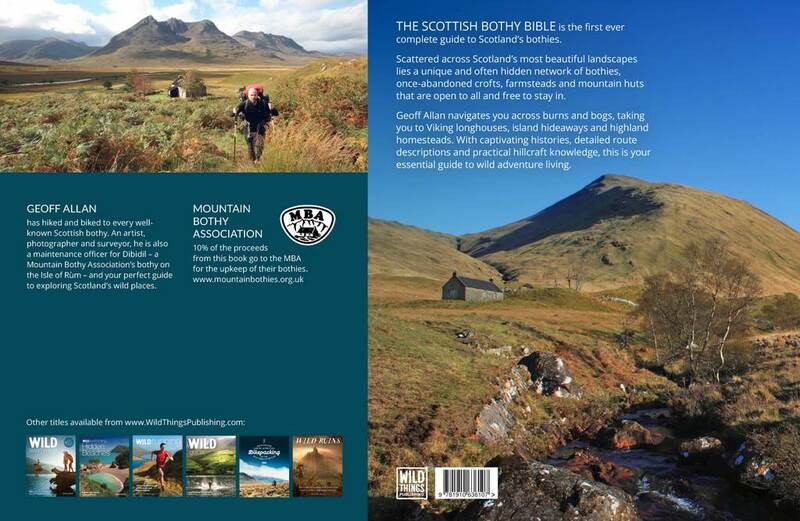 Including detailed descriptions of all current Mountain Bothy Association (MBA) bothies and many other lesser-known gems. 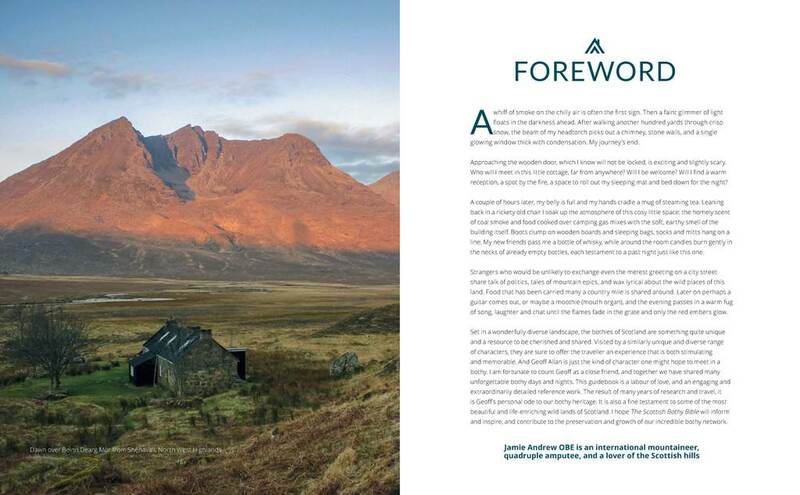 Capturing the spirit of bothies and bothying culture, and celebrating Scotland’s wildest places. 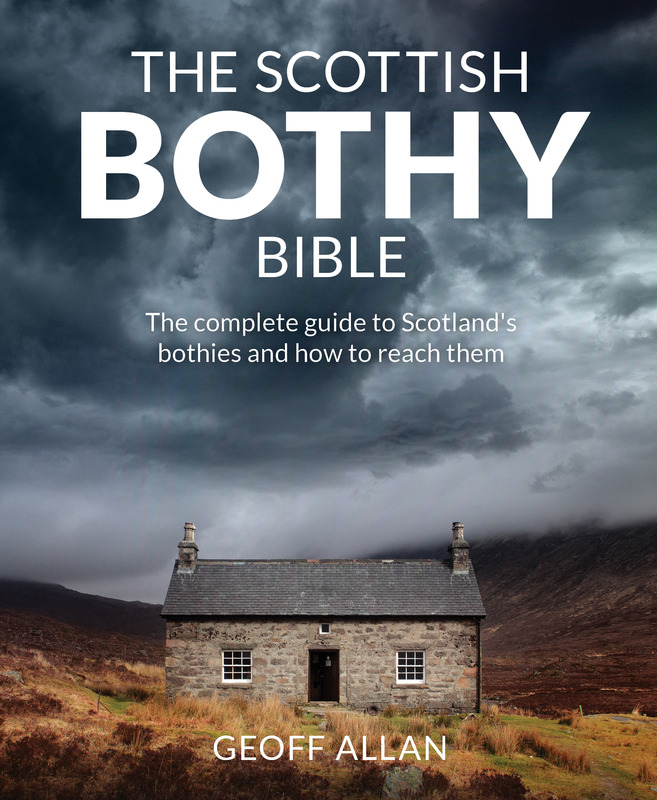 Engaging travel writing documents the captivating history of each bothy and the adventurers who use them. 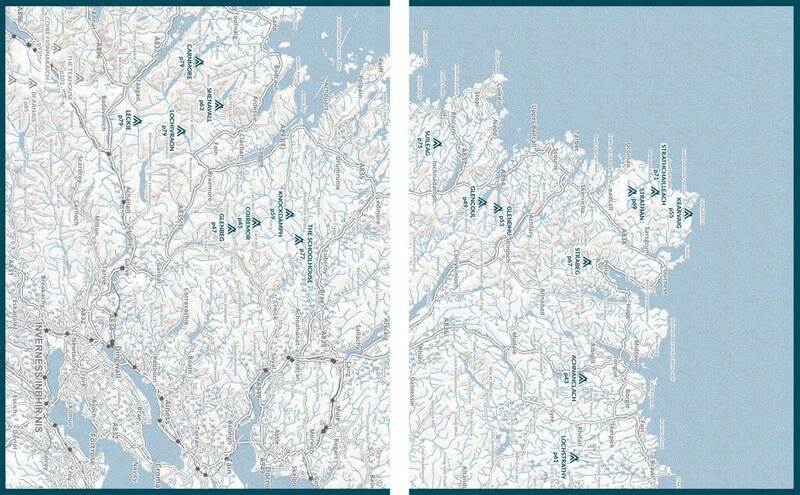 Detailed information on the locations, approach routes, including alternative routes – on foot, by bike and kayak – with nine supporting maps. 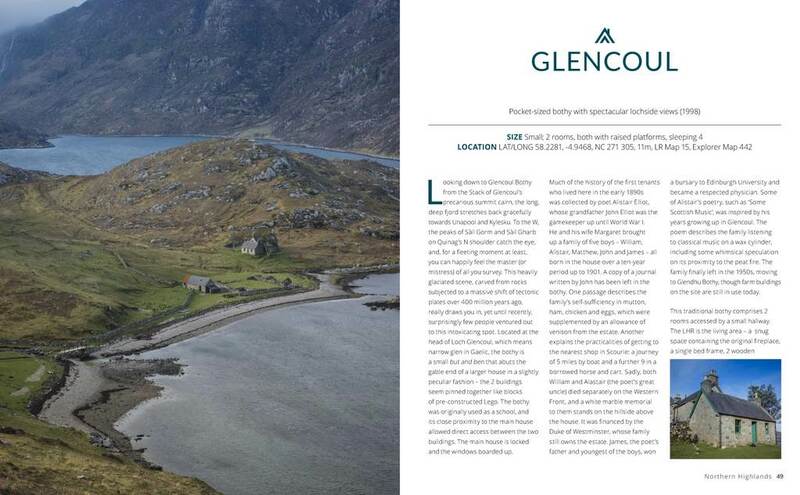 As well as public transport and ferry information. 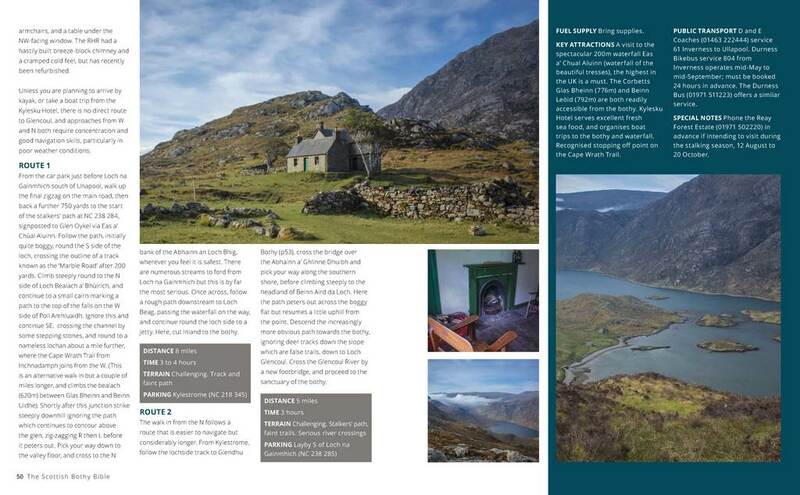 The best bothies for Munros, beaches, seclusion, families and beginners, wildlife, romantic hideaways, wild and remote and stunning scenery. 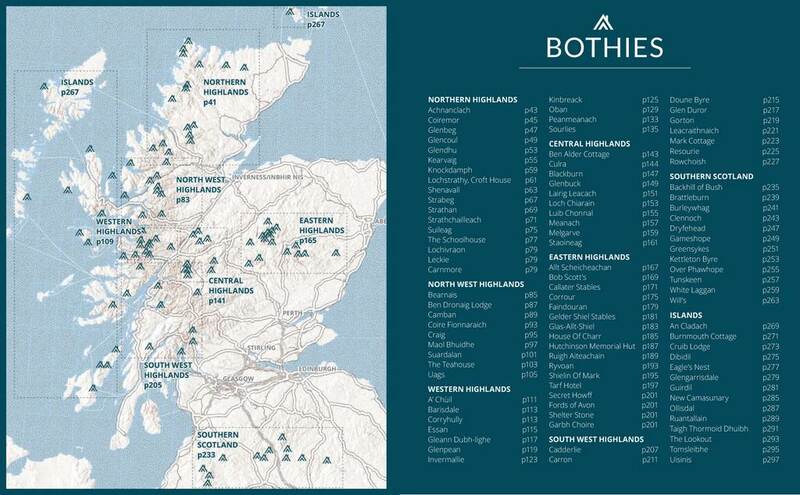 Suggestions for walks, cycle rides and places of interest en route. 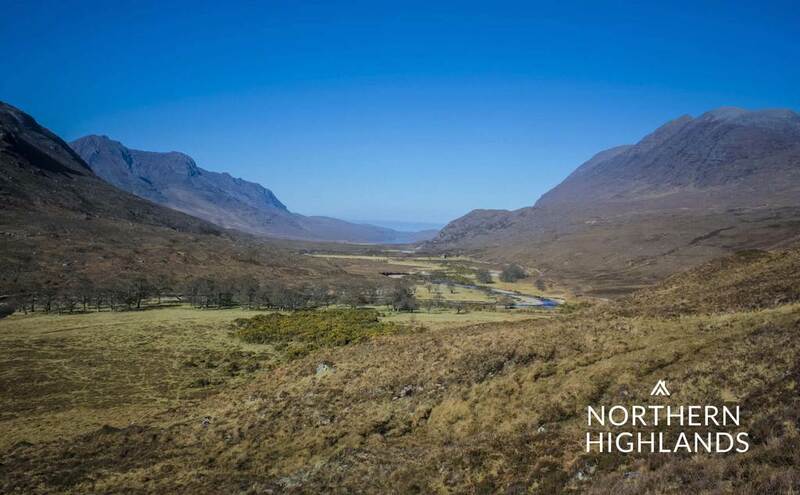 Go wild swimming under a hidden waterfall or discover an ancient shell midden. 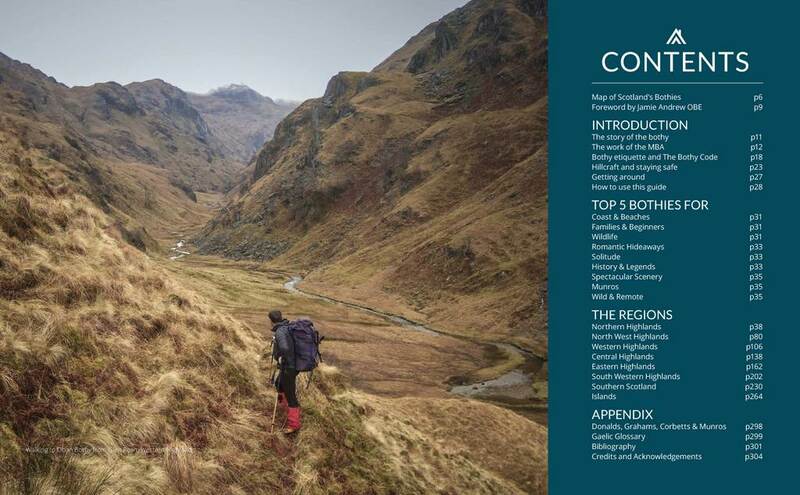 Know what to take, where to get water and fuel, how to cross a river when in spate and what to do in an emergency.